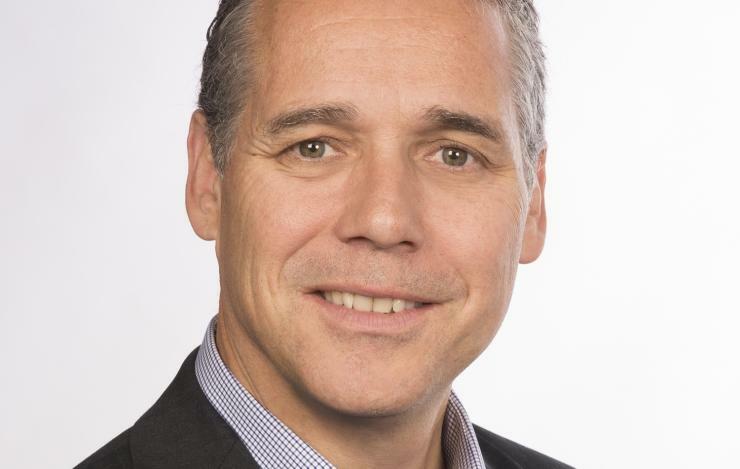 Global Cloud Xchange (formerly Reliance Globalcom) has appointed David Pearson to run its Australia and New Zealand (A/NZ) business as managing director. Global Cloud Xchange represents Reliance Communications’ global business including capacity sales, managed services, and a portfolio of Internet solutions and value-added services. The company privately owns a 67,000 route-kilometre undersea cable system which is integrated with Reliance Communications’ 200,000 route-kilometre domestic optic fibre backbone. According to Global Cloud Xchange Asia-Pacific (APAC) president, Fabrizio Civitarese, the appointment is part of the company’s A/NZ expansion strategy. Pearson joins the operator with 28 years’ experience in telecommunications. He most recently spend more than 12 years as sales director at Pacnet, a role in which he was responsible for driving sales growth across carrier, government and enterprise markets in A/NZ. Prior, he was senior sales manager at Level 3 in Tokyo, Japan, where he set up and build the company’s local business. Other positions include stints with Verizon, Eunetcom, BHP Engineering, Eli Lilly and Company, and British Steel.